Anyone who plays online poker will know that three separate brands pretty much top the scene there. Those are PokerStars, 888Poker and PartyPoker, and all three of these brands released trading figures for the previous financial year. These provide somewhat of an appealing insight into all three company and their operations in the past year. 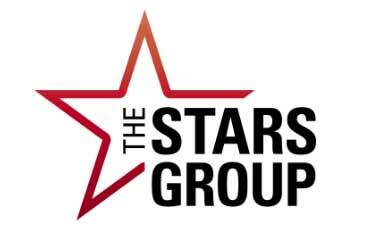 The Stars Group, which owns the PokerStars brand, didn’t specifically make any movements positive or negative. In fact, things seem to be rolling along steadily for the company, with a stable revenue coming in for the brand. On the other hand, the PartyPoker brand has seen its online operations surge and pretty much explode, with revenue increasing by a total of 42%. Things haven’t been quite so exceptional for the 888Poker brand though, which is owned by 888 Holdings. Revenues for the last financial year have fallen by a dramatic 37%, looking at a year-on-year setup. PartyPoker couldn’t be experiencing its revenue growth at a better time, considering that the online poker world is growing at a considerably slower rate than various other online gambling options. As many people know, PartyPoker and PokerStars often duel it out over the prime position in the online poker world, which the CEO of GVC Holdings, Kenneth Alexander was quick to point out. 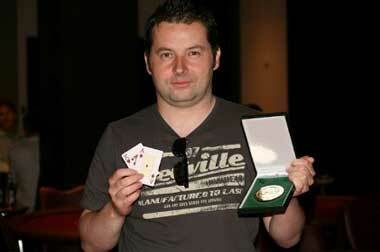 The parent company of PartyPoker announced its 42% 2018 gain during a full year presentation. Not only that, but things have started out well for the company in 2019, with Alexander mentioning that revenues have already grown by 38% for the first three months or so. It’s quite clear that PartyPoker now exists as a much more popular platform than that offered by the 888Poker option, sitting comfortably in second place when it comes to the size of the operation. Alexander made references to “biting at [PokerStars’] ankles” during the presentation. 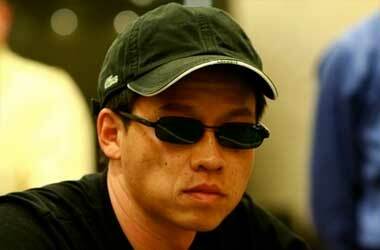 He put this down to the aggressive tactics of various team members, such as Rob Yong and Tom Waters. Recent years have seen the PartyPoker site implement a 50% rakeback for its high-volume players, introduce the PartyPoker LIVE tour, as well as incorporate multiple festivals and events, including the MILLIONS Online with its $20 million guarantee. While the PokerStars site has also reported an increase in year-on-year revenue, this stood at a minor 1.1%, with the total figure coming in at $886.6 million. Of course, while this is a small increase in general, the revenue figure for the brand still remains as a sum that’s more than five and a half times more than what PartyPoker managed to generate in the same financial year. Yet, PokerStars finished the last year suffering a decline, with quarter four revenue dropping to $211 million (a reduction of 10%). 888Poker appears to be the site that is in need of some action though, with revenues for 2017 standing at $77.9 million, but dropping to a figure of $49 million for 2018’s financial year. 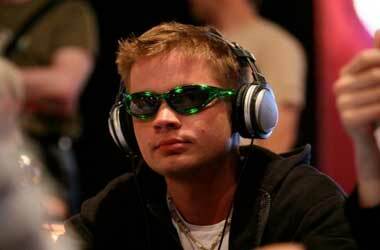 This marks the second-lowest revenues to have ever been generated by the brand’s online poker site. Even bingo options from the company overtook poker in 2018, with sports betting from 888 sitting at the top of the revenue pile.